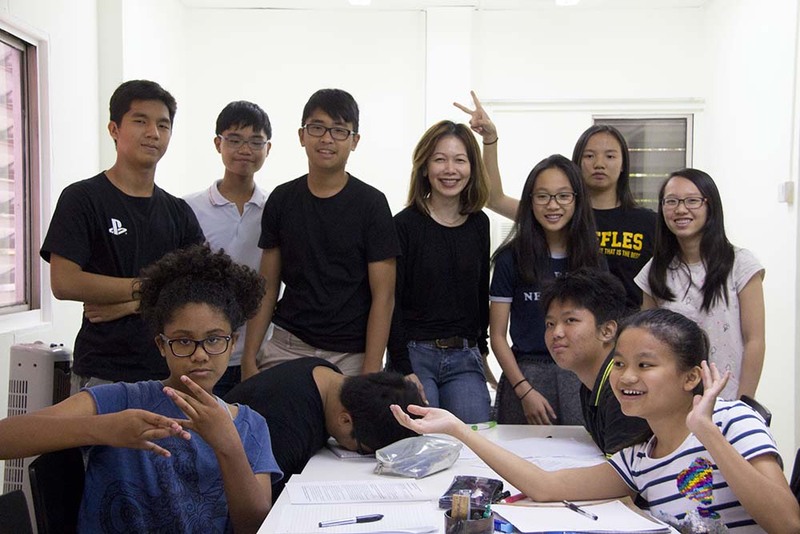 In our English enrichment classes for secondary school students, we employ effective methodologies crafted to mould students’ critical thinking, reading and writing skills. The challenges facing secondary school students today are aplenty. Besides juggling multiple subjects, students have to be well-versed in their craft and employ suitable skills and techniques to show their understanding in their assignments and examinations. ​We incorporate key learning strategies and pedagogy into our English enrichment classes, so that students are equipped to handle exam components in a systematic manner, while learning to navigate real-world needs with English as their key weapon. 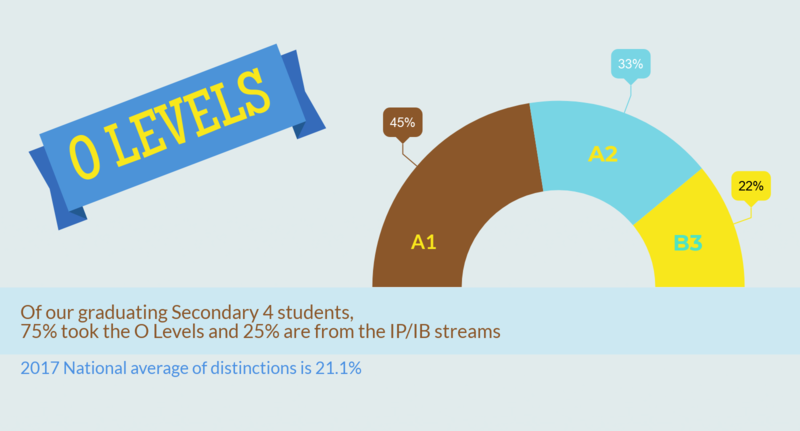 Our invigorating and interactive Secondary programme allows students to study hard and study smart. Prefer to have your questions answered by an experienced administrative executive who has had helped countless parents with their queries? Parents who wish to sign up their child(ren) for our secondary school classes may do so by emailing us at chalk@creativecampus.com.sg to indicate their interest. The schedule for our 2019 Secondary classes can be found ﻿here﻿. The lessons in Creative Campus have been an enriching experience for me. Not only are they fun but also effective as they reinforce structure and planning which help in essay writings. The lessons give an opportunity for students to freely express their personal views and opinions on issues discussed in class. Usually, there would be materials given on the issues brought up in class. These add to the fun element in lessons which would engage students in an interactive way.